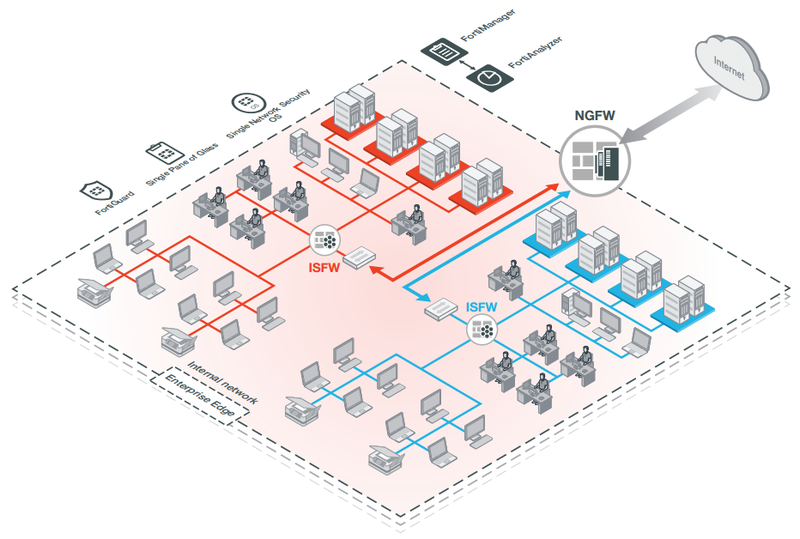 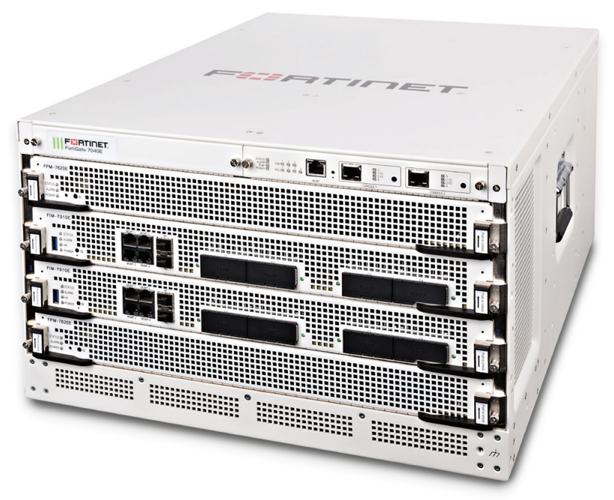 The Fortinet Enterprise Firewall Solution delivers end-to-end network security with one platform, one network security operating system and unified policy management with a single pane of glass — for the industry's best protection against the most advanced security threats and targeted attacks. 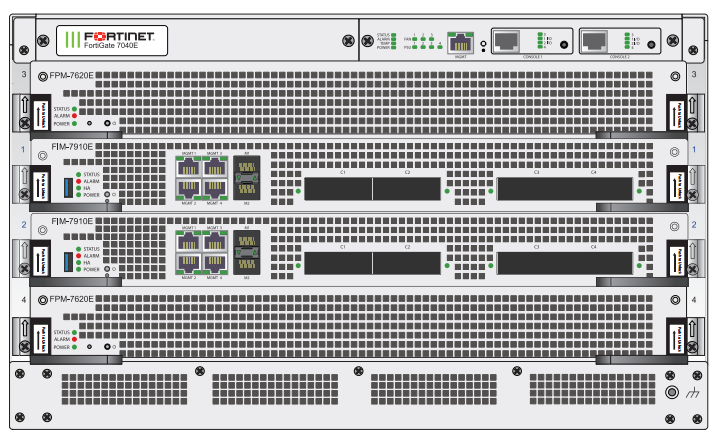 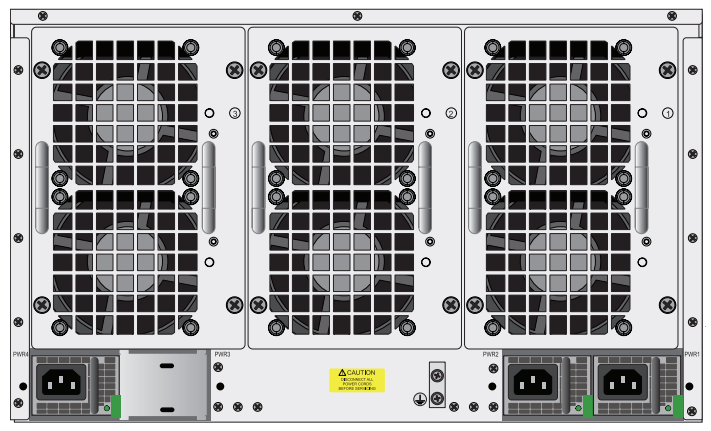 Latest purpose-built SPU CP9 accelerated processor module with superior content processing throughput and protection. 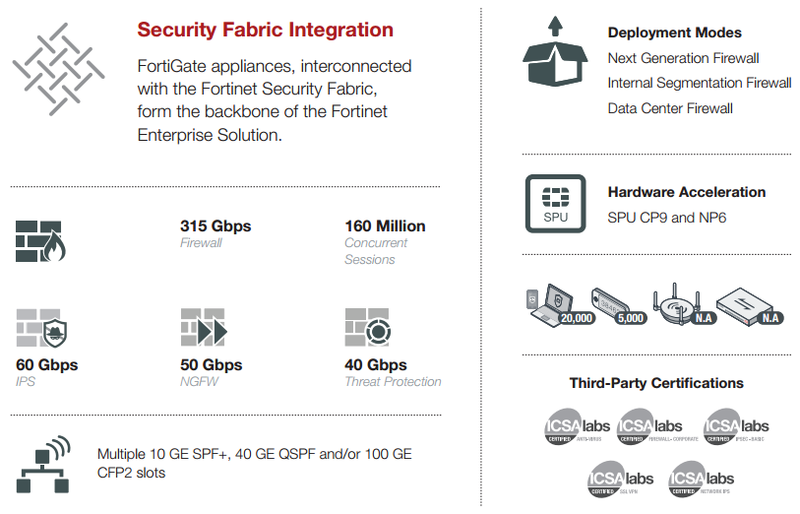 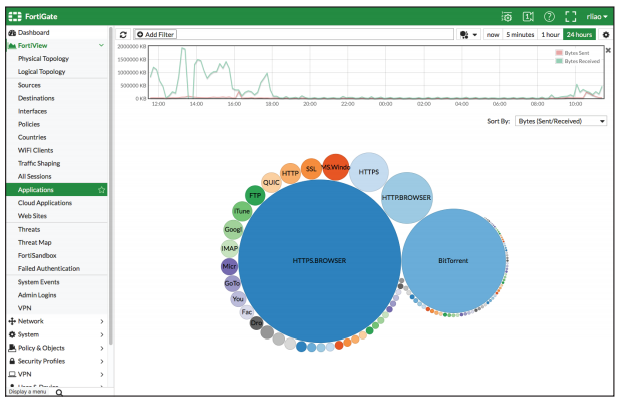 Runs on FortiOS 5 — the most powerful security operating system in the world.